Food delivery platform Swiggy has appointed Myntra co-founder and former CEO Mukesh Bansal on its advisory board. 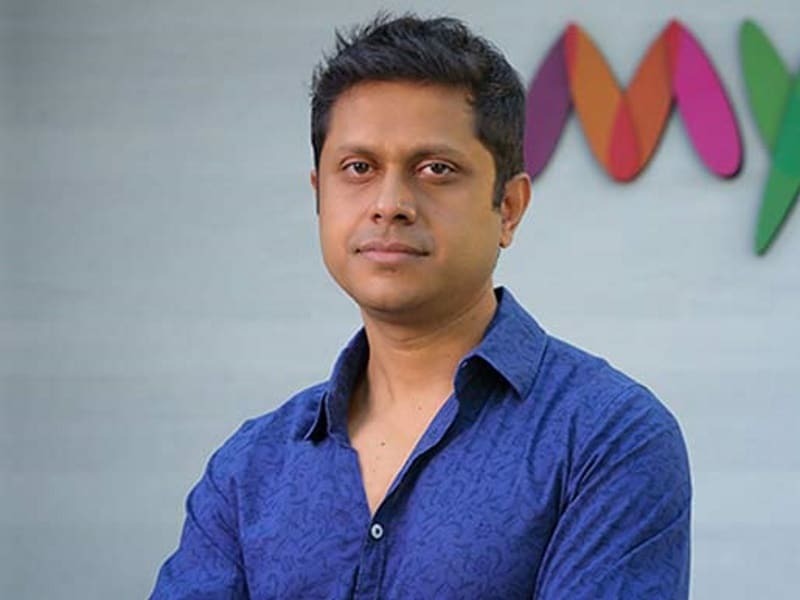 “Backed by two decades of experience in the startup ecosystem, including a decade in the Silicon Valley, Mukesh Bansal brings immense expertise in establishing strong leadership teams and scaling up an organisation through rapid growth,” Swiggy said in a statement. His strong customer focus and business fundamentals will be crucial pillars for Swiggy as they continue to build India’s most efficient food ordering platform, it added. Bansal, who sold Myntra to Flipkart in one of the largest e-commerce M&A deals in 2014, held a key leadership role in Flipkart. He, however, quit Flipkart early this year to start his own venture Curefit, a healthcare startup that is set to launch in early 2017. Bansal, as an strategic advisor in Swiggy, will add significant value to its growth and strengthen capabilities, Swiggy co-founder Sriharsha Majety said. Founded in 2014, Swiggy is one of the country’s largest food-tech company. It has raised $75.5 million from Bessemer Venture Partners, Norwest Venture Partners, SAIF Partners and Accel Partners in four rounds of funding. The Bengaluru-based company picks up food from neighbourhood restaurants and delivers them to customers. It has its own delivery fleet which enables it to offer features like faster deliveries, no minimum order and live tracking of their delivery. Swiggy delivers in Bengaluru, Hyderabad, Delhi NCR, Mumbai, Pune, Kolkata and Chennai with over 9,000 restaurants listed on its platform. It competes with companies like Zomato and FoodPanda.